Gbejniet is the traditional sheep’s milk cheese of Malta. We were lucky enough to visit the kitchen of Lily Angel Micallef in Melbourne and learn her gbejniet recipe! Lily’s family migrated from Malta in 1960, leaving behind her Nanna who was the official gbejniet maker for her village, Siggiewi. Lily tells that her grandmother would milk her sheep into a pail which would go straight to the kitchen to be made into cheese, meaning no heat treatment or skimming of the cream occurred. Her grandmother would make her own rennet from scratch, which curdled the fresh warm milk and from these curds she would make her cheese. Lily suggests using the creamiest cow’s milk possible, or adding milk powder to replicate the texture traditionally derived from rich, fresh sheep’s milk. The word “gbejna” (singular form of “gbejniet”) most probably derives from the arabic word “jaban/jabna” meaning cheese. Gbejniet are a versatile little cheese, being used fresh (friski), sundried (moxxa) or pickled in vinegar and cracked pepper (tal-bzar). Each form it comes in has a different flavour and use – fresh being used like ricotta, dried being grated like parmesan or used to flavour dishes, and the “pikanti” pepper cheese eaten most often as a special treat on “galleti” (Maltese crackers). However you like it, you can make all types from the same gbejniet recipe below. Add milk to saucepan, and whisk in milk powder (if using). Heat milk gently on stove until it reaches 38 degrees celcius. Lily just uses her finger (she’s a pro!) – the milk should be warm but not hot, just a little above body temperature. Remove milk from heat and add rennet and stir through the milk. Transfer to a fridge or cool place for 2 hours, until the mixture sets. Once set, scoop the curd into baskets sitting on a drip-tray over a collecting pan so you can save the whey. The following morning, turn cheese out onto the dripping tray and sprinkle with salt again. Keep in the fridge or a cold place for another 12 hours. Your gbejniet are now ready to use fresh (like ricotta), or can be dehydrated in a drying cabinet or electric dehydrator until hard. Dry gbejniet can be used as is, or to make peppered ones. To make peppered gbejniet place dry gbejniet into a jar filled with vinegar for 24 hours. Remove from jar and toss gbejniet in cracked pepper. They can be stored in the refrigerator in oil and/or vinegar. Lily with her grandmother’s beautiful baking bowl. 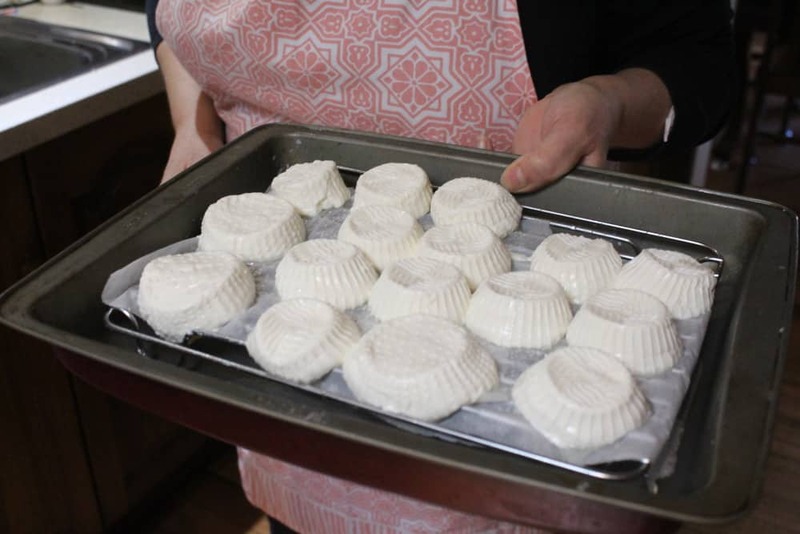 Want to read more about natural cheesemaking? 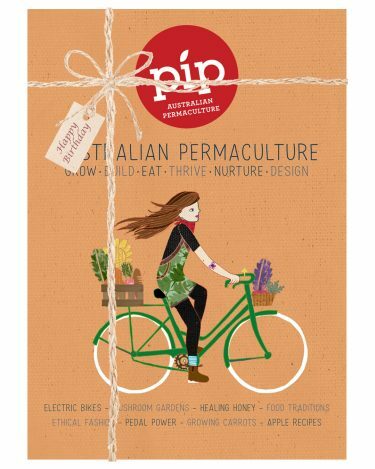 Subscribe for Issue 11 of Pip Magazine, out now! 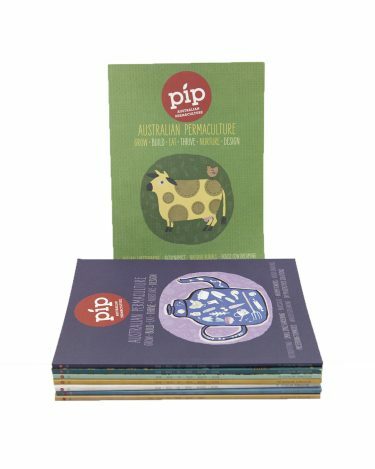 by David Asher is in the Pip Shop. 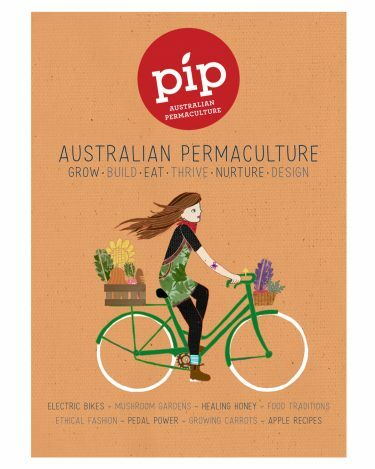 Pip Issue 11 is here! A great recipe, very easy to follow and produces a lovely creamy cheese. How does Lily make the rennet? 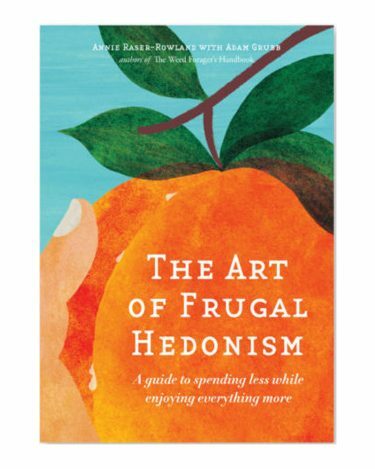 Hi Susan – it was Lily’s grandmother who made her own rennet from scratch. Lily buys hers. What do you do with the whey???????????? Good luck Sam! Lily just gave us details for the powdered sachets of rennet or liquid, but I imagine the powdered and tablet form would be similar. We make a simple ricotta with the whey, but it can also be used in lots of healthy pickle recipes too. Are junket tablets the same as rennet. And how many are used per litre of milk? Hi Lina – Junket tablets contain rennet, but they have other stuff in them too. I wouldn’t use them if you’re after an authentic Gbejniet texture. Hi Maude, how many junket tablets per litre of milk do you use if you don’t have Rennet? 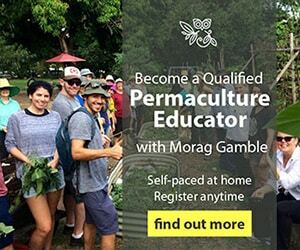 Hi Mary – I can’t say for sure as we use rennet, not junket, but you could try substituting at least 3 junket tablets for the 3 tsp. of rennet powder. Be aware that while junket tablets contain rennet, they have other stuff in them too and you might find your Gbejniet texture is a little different from the traditional ones made with rennet.